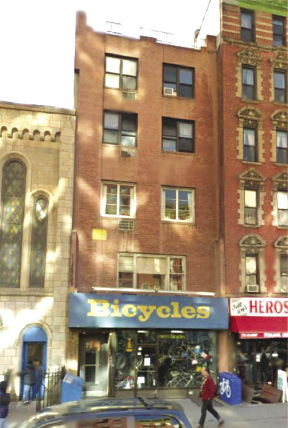 Jeff Weiss, sales associate, of Manhattan-based investment sales firm Highcap Group, arranged the $5 million sale of a 5-story, mixed-use East Village building totaling 5,400 s/f. Located at 332 East 14th St. between First and Second Aves., the property consists of 7 apartments and 1 retail store. The previous owners bought the building in the mid-1980s and opened their bike business on the ground floor. The property has been a fixture in the neighborhood with the retail store serving the community for decades and well known to cyclists. Highcap represented both buyer and seller. The new owner will continue to keep the history of the building alive with the bike shop operating while renovating and reconfiguring the residential units. Weiss said, "The East Village continues to attract significant interest from property investors who recognize and appreciate the vibrant neighborhood to live with all of its culinary, retail and nightlife attractions." Highcap represented the buyer and seller.